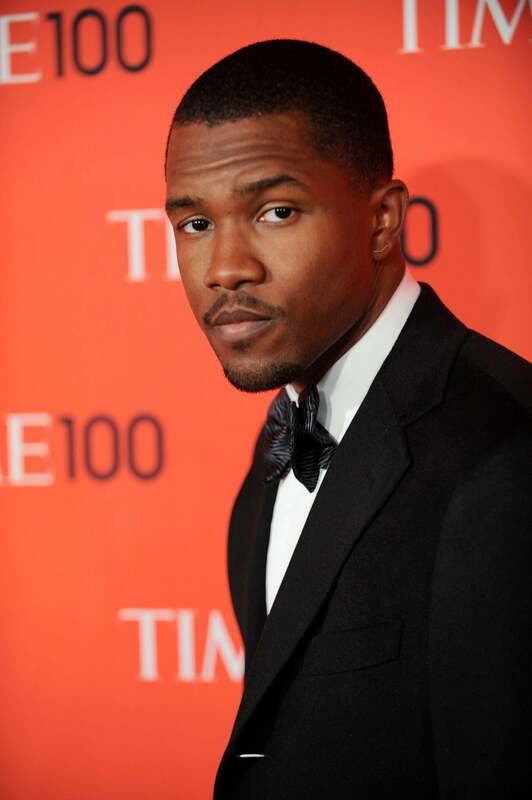 Is Frank Ocean Finally Going To Drop An Album? All signs point to yes but we aren't holding our breath! Could it be that Frank Ocean’s album is finally on the way? Looks like it! On Saturday, Ocean, along with his brother, shared an image of a library due date card with “July 2016” stamped at the bottom. This could be a cryptic indicator that Ocean plans to drop Boys Don’t Cry at the end of the month and we surely hope so. It’s been four years since Ocean released his debut album Channel Orange and countless rumors about his follow-up album have sprung up, so we don’t know what to believe. Honestly, we’re not believing any of this until we actually hear Boys Don’t Cry. No announcement has been made yet, but remain alert. This year has been full of surprise albums so Frank’s could drop any day.